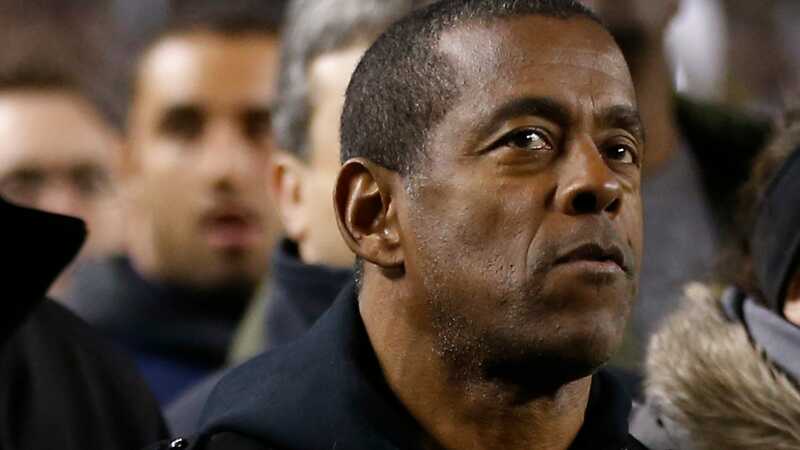 In 2013, NFL hall of famer Tony Dorsett was among the first few living football players to be diagnosed with signs of the chronic traumatic encephalopathy, a neurodegenerative disease that manifests as dementia and depression. It doesn’t have to end that way if you are willing to reduce the continuing neuroinflammation in the brain that causes CTE. To date, high-dose fish oil seems like the best bet.